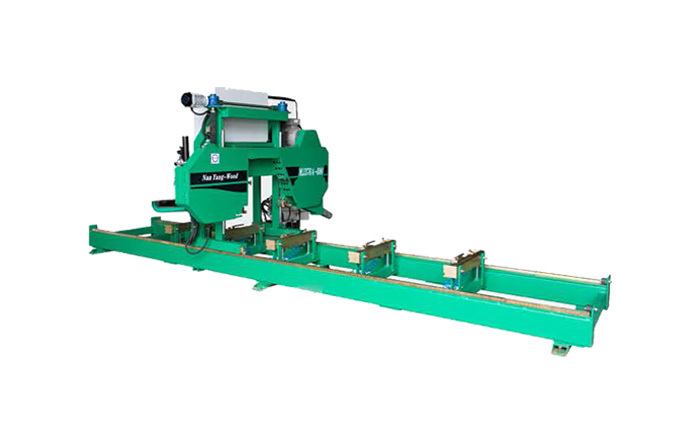 The sawing machine has the advantages of high precision wood sawing, sawing speed, a high yield, surface finish, automatic operation is simple, etc., is the best choice for cutting cork, hardwood. Sawing high precision machining, smooth operation, to ensure the thickness of the sawing - alloy saw blade error is less than 0.22mm; ordinary price Saw error less than 0.4mm. Smooth and smooth operation, high degree of flatness, combined with high-quality tungsten steel saw blade, to achieve the saw instead of planing and planing direct sanding. High precision machining, sawing speed, sawing small. High surface finish. Achieve the saw instead of planing. Making sawing process plate thickness on the reservation size is greatly reduced, basically sawing 4 fast plate can be more than one board. Using the number of user interface, easy to operate. 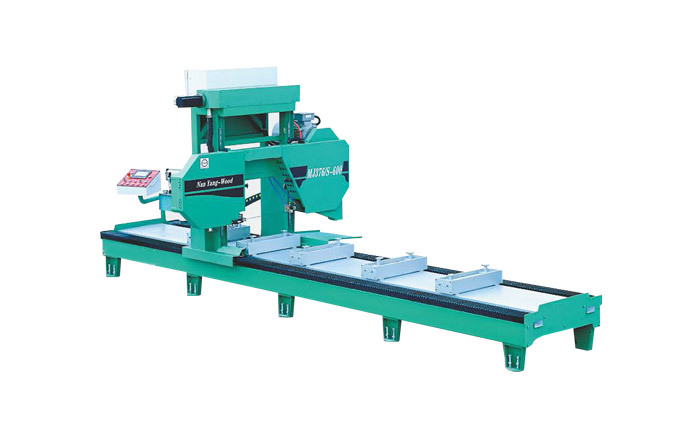 No special sawing, grinding saws, sawing saw master; ordinary workers can quickly skilled operation; the entire sawing process automatically and continuously completed, each machine only one worker, saving a lot of man-made wages. 1. 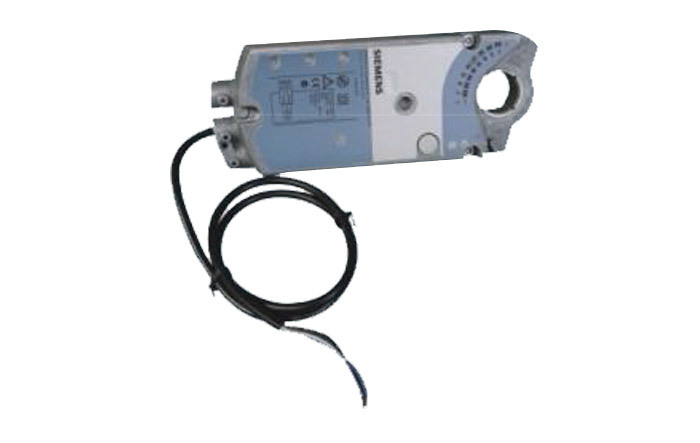 Using PLC programming, inverter control, the number of control interface. 2. The use of purlin and ball screw operation, smooth operation, high precision machining. 3. Hydraulic tensioning system to ensure that the saw blade etching is in the best state of tension to extend the useful life of the saw blade. 4. 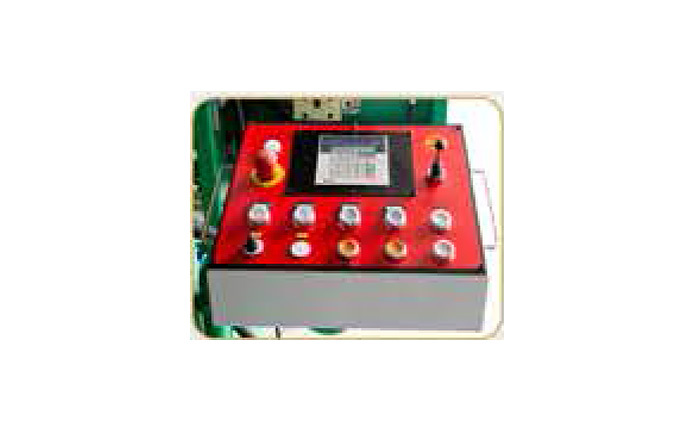 To achieve automatic cooling, lubrication, dust removal system, one-stop, safety and environmental protection. 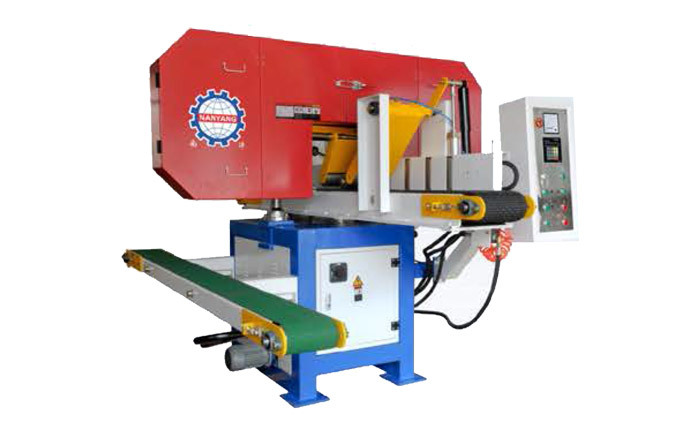 5, sawing speed, sawing process automatically, safe, reliable, high safety performance. Reasonable structure, small footprint, installation, commissioning, easy to move. 7. With the use of MF115-type grinding saws to achieve automatic grinding saws, sawing. 8. Ordinary saw blade with gear machine, you can achieve about different teeth saw blade.